Transportation can get complicated. Our Logistic Consultants will handle the details so you can focus on running your business. Learn more about our logistic services here! Strategic Transportation has the equipment to handle any type of cargo. Over-dimensional shipment? No problem! Visit our transportation services page to learn more! We’re your one-stop-shop for all of your transportation service needs. Learn more about how we’ve become a leader in transportation here! Does your shipment need to be stored? We have warehouses all across the country ready to store your unique cargo. 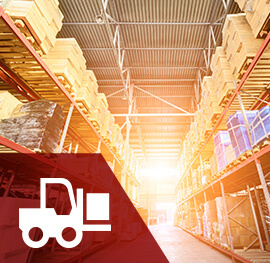 Learn more about our warehousing options here! Welcome to Strategic Transportation. We’re a trucking company based in Eagan, MN, but can also be considered a Minneapolis trucking company based on our proximity to the city. We offer a wide array of services ranging LTL to FTL shipments, dry van shipments, air freight, and more. 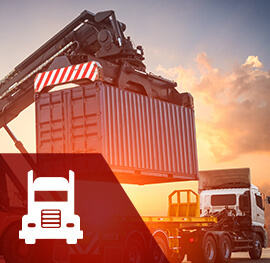 Our dedicated transportation specialists are prepared to adapt our services precisely to your shipping needs and get your shipments where they need to go in a safe, timely, and dependable manner. 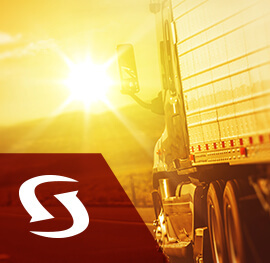 At Strategic Transportation, we promise transparency and straightforward communication to all potential customers from coast to coast. Our Minneapolis trucking company is a one stop shop for all of your transportation needs. Along with the variety of physical transport services we offer, such as dry van transport and air freight, we also provide logistic services and consultations. Coordinating shipments and transportation can become complicated, especially if your cargo has different requirements. That’s where our logistic specialists come in. 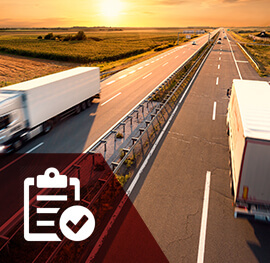 We’ll analyze your cargo, transportation needs, and all external factors to create an individualized transportation strategy to ensure your cargo gets to where it needs to be when it needs to be there and in good condition. This ensures the smooth operation of your business or warehouse. Whether you’re arranging simple shipments or requesting a new logistic strategy for your warehouse, you can expect professional etiquette and respect while we assist you with every aspect of the transportation process. When it comes to transportation assignments, there’s no job too big or too small for our national transport experts. Regardless of the size of the job, type of cargo, or distance, every task will be handled with equal weight and care. Our experts excel at maintaining the highest levels of attention to detail and precision that keeps errors and mishandling to an absolute minimum. Our competitive pricing and skilled operatives make working with Strategic Transportation a safe and reliable choice. When it comes to trucking in Minneapolis, you can’t afford for your cargo to be late, lost, or deteriorate en route. You need reliable, consistent transportation services and that’s exactly what we provide. 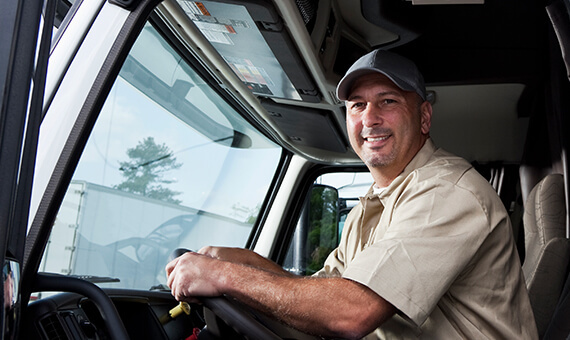 From strong communication and logistic planning to personalized transportation options and experienced drivers, every aspect of our business is designed to eliminate error and provide transportation services you can count on time and time again. We build long-term relationships with our clients, meaning we understand your business, its demands, and are able to quickly adapt to your changing needs. Unlike other Minneapolis trucking companies, we’ve extended our offerings by partnering with a safe, secure, and reliable warehouse facility, Strategic Warehousing, which provides a wide range of essential warehousing services. This ensures the greatest care of your cargo during every leg of its journey and enhances storage accessibility and accountability, which improves your experience as our customer. If you need an experienced, reliable transportation partner with comprehensive services, it’s time to contact Strategic Transportation. For more information on what we offer, or to request an appointment, please contact us for details!